Mafia Island is the quintessential hidden treasure where nature runs wild and gentle giants glide below the glittering ripples of the Indian Ocean. Situated off the coast of Tanzania, Mafia Island is as off the beaten track as it gets. The island is home to approximately 40,000 people. Popular attractions include Kilindoni Market, Marimbani Sandbank, and Chole Island. Fly away to this tropical island with cheap flights to Mafia Island. The island is home to Mafia Airport (MFA). High up in the coconut palm trees, islanders have strung up bottles that collect the fermented sap from the trees. 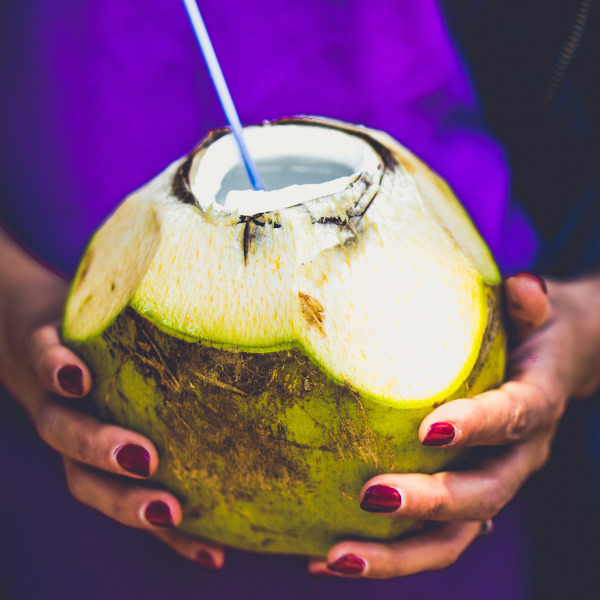 This sap is known as coconut beer and is wildly popular amongst locals. The ocean surrounding Mafia Island offers some of the best scuba diving in East Africa. 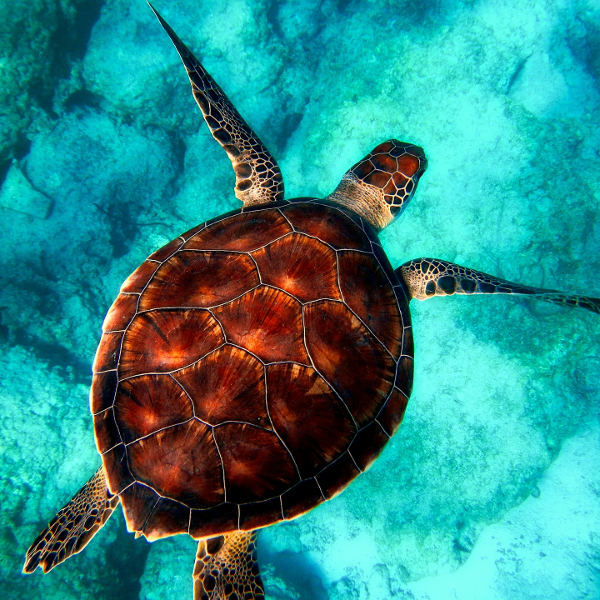 Dolphins, turtles, whales, seahorses, and sharks are just some of the creatures you will encounter. Mafia Island is one of the best places in the world to swim with whale sharks. Swimming beside these shy, gentle creatures is a surreal and magical experience you will not regret. Mafia Island has a tropical climate with two rainy seasons: from late March to May and from November to early December. Heat seekers will love the weather from December to March when the island gets hot and humid. But if you aren’t a fan of sultry temperatures, the weather is cool, dry, and at its best from August to October. And if you want to swim with the famous whale sharks, the best time to visit Mafia Island is between October and February. If your idea of a great holiday is going somewhere few people know about where the beauty is abundant and the experiences unforgettable, then Mafia Island is for you. Mafia Island belongs to an archipelago of small, relatively unknown islands that are yet to capture the attention of travellers. The few who do find their way to Mafia Island are solitude seekers, scuba divers, and adventure lovers wanting to swim with whale sharks. Although the beaches of Mafia Island are phenomenal, it is the colourful worlds below the waves that make the island truly special. The Mafia Island Marine Park is home to about 400 fish species, 50 coral species, and is a sanctuary for endangered creatures such as sea turtles and dugongs. 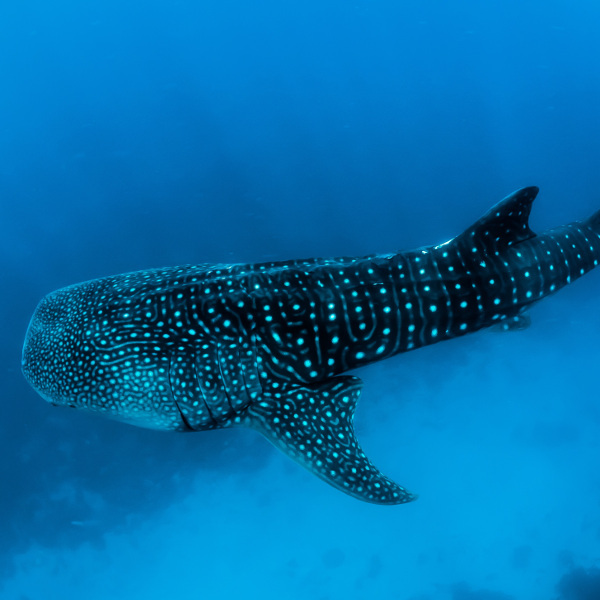 And between March and November, whale sharks find their way to the islands and thrill animal and ocean lovers alike. And when the fins are off, the islands offer amazing opportunities for castaway picnics, trail hikes, cultural encounters, and endless relaxation. Mafia Island invites you to discover what a real secret island is. Compare several airlines and book your cheap flights to Mafia Island online at Travelstart! Mafia Island is relatively undeveloped and untouched by tourism, so there is little crime and not much to worry about when it comes to safety. Of course, that doesn’t mean it does not happen. You should be sensible and apply the same caution you would in any other unfamiliar place. Leave large sums of cash and valuables in the hotel safe and be wary of pick-pockets. Travel insurance to cover theft and medical expenses is also recommended. Mosquito-borne diseases are common throughout Zanzibar, so medication is required and precautions should be taken to avoid bites. Vaccinations for hepatitis A & B, typhoid, cholera, and rabies are recommended if you will also be spending time on Zanzibar or anywhere else in Tanzania.